Written is a 728-page tome representing 38 years of work. It seems right that neither of these numbers is round. In a range of fonts and sizes, lines move right-left, down-up, and diagonally across the pages of Written. Discussing Inman’s Platin (Eclipse 1979), Craig Dworkin in the book’s introduction calls these poems “among the most linguistically drastic writing to have emerged from a period of notoriously radical lexical experimentation.” Having had a scattered exposure to Language poetry in general (and none to Inman’s work specifically), hearing Inman read these poems was…interesting. I sat upstairs at Bridge Street and, as he read, Inman moved in and out of my visual field. Sometimes I saw his face, then just the top of his head, then nothing at all. This strikes me as a workable metaphor for my experience of the poems. Images, gestures, registers would surface; then suddenly I would catch myself distracted by the titles on the Recent Arrivals shelf opposite where I sat. The most pleasurable moments for me—not that “pleasure” is the point of this poetry and anyone genuinely interested in what the point is should buy the book and read Dworkin’s fine introduction—were those that seemed to aspire to the condition of music. The title of “OC,” which opened the reading and Written, refers to free jazz innovator Ornette Coleman. “An ice think,” the poem opens, “prosed/ trying to figure out the touch of things/ the pour gets meshed/ only or little to music/ makes of pepper.” This poem excites me. The humor, the play, the indeterminacy, the slippage in and out of meaning, in and out of self-reference. Written is a gift, an idiosyncratic window into some of Language poetry’s most radical possibilities. After the reading I drove up to The Dougout, a venue in the basement of a small rented single-family home in Northeast D.C., for another release: Foulbrood, the new album from D.C. band Two Inch Astronaut. The band represents the legacy of a D.C. avant-garde movement contemporary to Inman: the postpunk scene of the 80s and 90s (look up videos of early Fugazi shows and you’ll get the idea). The show was everything that the reading was not—brazen, youthful, unapologetic, loud, emotional—though of course it missed some things that Inman offered too. As I stood sweating in the small wood-paneled basement packed with millennials re-living a movement we were all too young to have actually lived through the first time, it occurred me to that it is very clear where the D.C. avant-garde art movement has been. Where is it going? 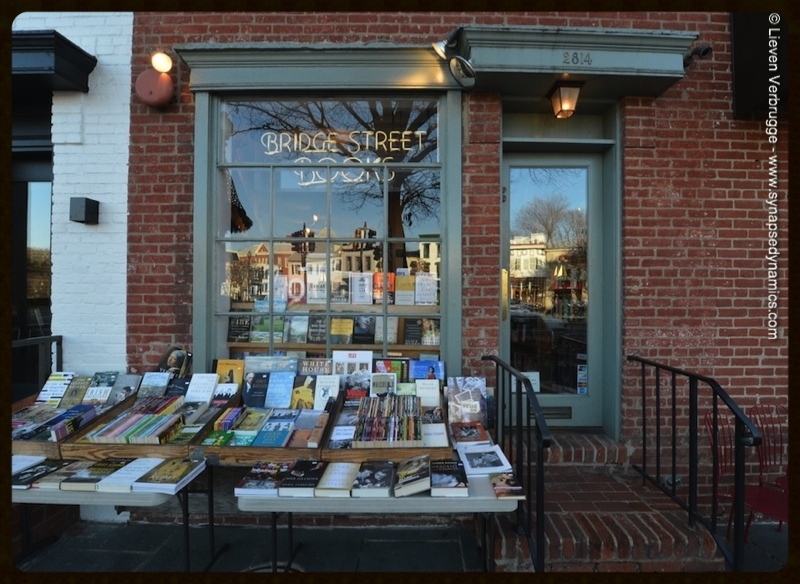 Tags Bridge Street Books, P.Inman, Poetry, avant-garde, D.C.